In the early part of 2016, my work life was about to experience a major shake-up. I had been working for Accenture, a Big 4 Consulting firm with over 300,000 people worldwide at the time, for almost 15 years. I was comfortable. The work was interesting with typical periods of ups and downs, but I wanted more. More growth, more challenges, and more financial stability. When the CEO of ImagineX Consulting called me up and said they have the perfect role for me, I was flattered, excited, and super nervous. Taking this job would mean bursting my little content bubble and jumping into the abyss of the unknown. It meant going from 300k employees to under a dozen employees. It meant going from fully documented processes for everything, to a slightly looser approach to operating the business. It also meant getting on an airplane every week to fly out to client sites. Needless to say, my wife, Courtney, was probably more nervous than me considering she would take on the heavy burden of taking care of our four children while I was away on business. My first role was that of an agile product owner at a Mobile Virtual Network Operator. And our CEO was right, it was the perfect role for me. In a six month period, ImagineX was able to help this client launch a new wireless carrier and completely transform their business. We helped them adopt the Agile methodology across the organization, and I was blazing the trail by introducing the product owner role and creating user stories, setting priorities, and driving the entire software engineering department. The travel proved to be challenging and there were tears and breakdowns at home over the stress it caused. The ImagineX leadership team worked with me to help me drop down to 50% travel which helped. However, when I started at a new client in the banking industry, the travel amped back up to 100% while the project was getting off the ground. More tears, more stress. The summer of 2017 was a challenging one. Courtney had to balance being a single mom four days a week without the assistance of school or daycare to get a break, all while taking three classes for her doctorate in education. You can’t blame her for feeling stressed having that much pressure on her, and my job was one of the causes of that duress. Eventually the travel dropped back down to 50%. Phew. 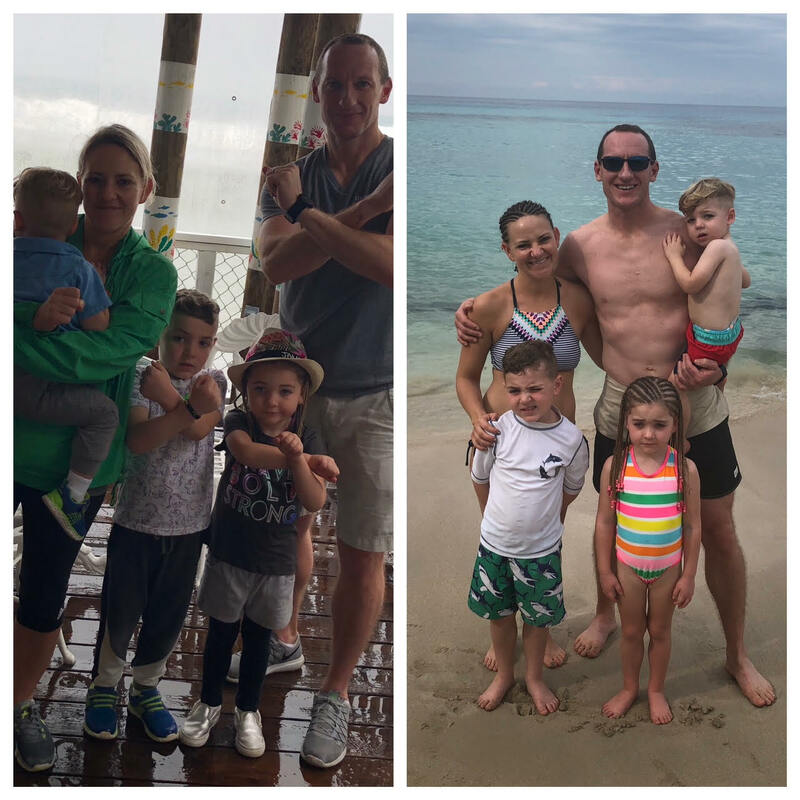 In the fall of 2017, one of the ImagineX founders emailed me and said I could cash in on one of my X-List (bucket list) items to take my family on a tropical vacation. My wife and I were ecstatic. 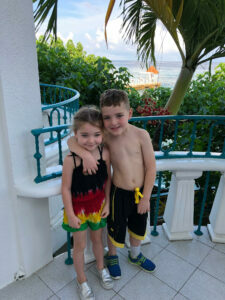 We found an all-inclusive resort in Jamaica that offered a vacation nanny to every family visiting the resort. We booked the trip and looked forward to our adventure. There is no way we could have pulled off this type of trip since international flights with the number of people in our family adds up really fast. 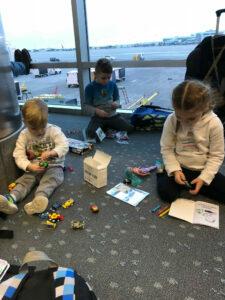 We vacationed over New Years and the vacation nanny was exactly what we needed. The ImagineX founders recognized the hard work I had been putting in for them and stepped up to offer my family this amazing experience. ImagineX treats me like a valued employee, walks the walks, and does what it takes to put their people first. 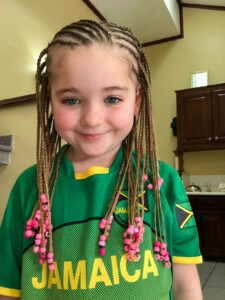 Thank you ImagineX for supporting me and my family, and for providing the Jamaican experience for us. This is yet another reason #whyIX.